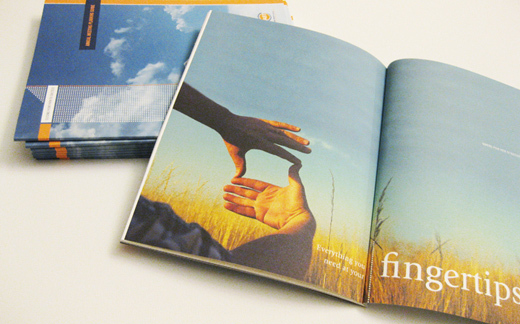 Here at SeeMeDesign we’ve recently enjoyed dabbling in the world of finances. 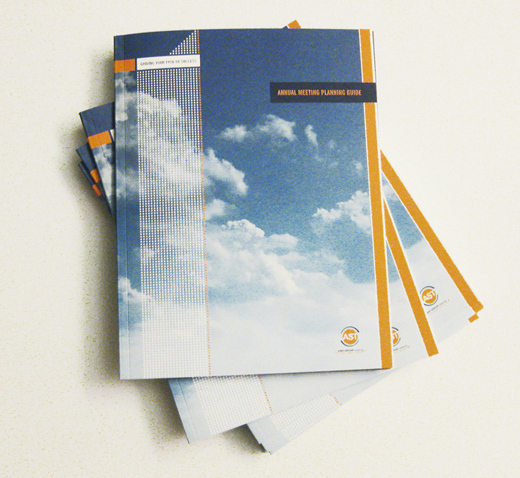 Fresh off the press are the American Stock Transfer & Trust Company’s Annual Meeting Planning Guide and Transition Guide. 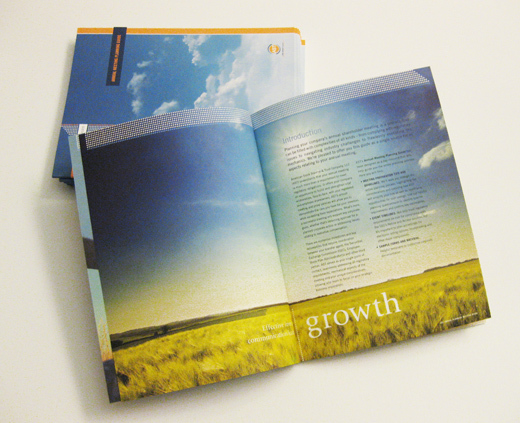 We handled the brand development, design and layout, copy editing and production management for both of the these pieces. In past posts, you’ve seen mostly finished products. 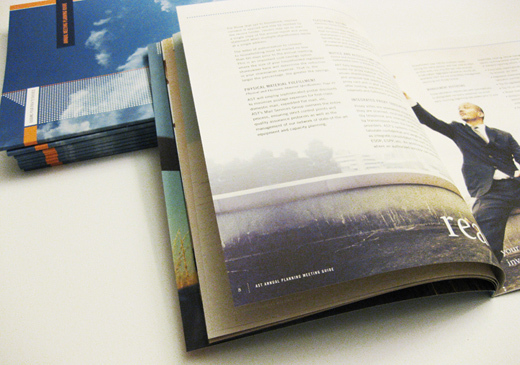 This time we thought you might enjoy a behind-the-scenes look at the printing process. 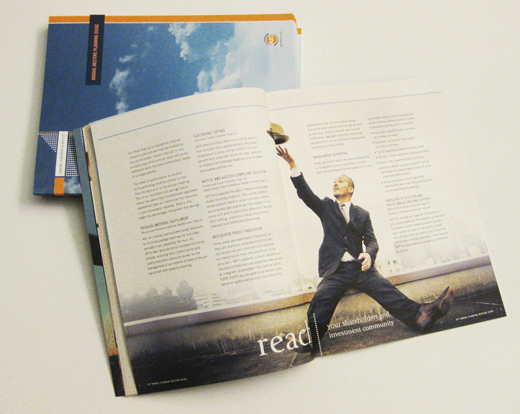 Both of these guides were printed on a 6-color offset printing press. 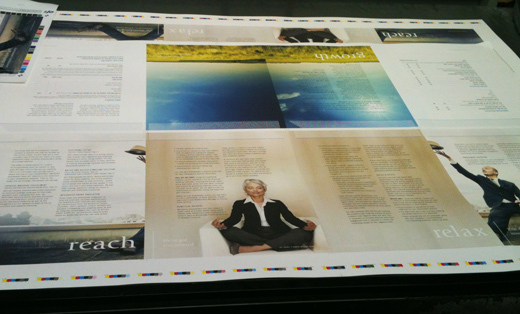 The oversized sheet pictured below is called a press sheet, which is how it all begins. 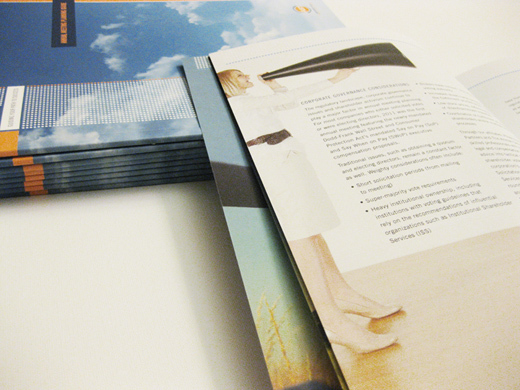 As you can see, the press prints multiple pages of the guide on this giant sheet of paper. From there, everything is folded into what are known as composites. 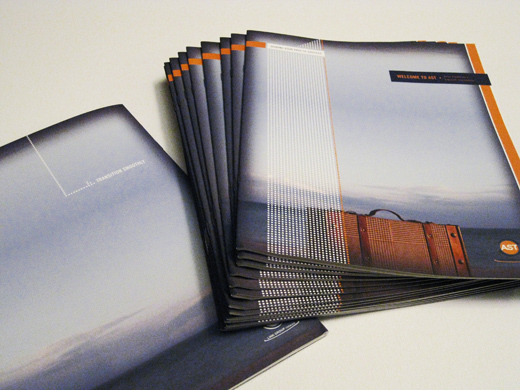 Finally, the pieces go to bindery where the edges are cut off and the books are bound. We’d like to extend a big congratulations to our client, Circus Arts Institute, who is celebrating their 25th year in the Circus business. Lucky for us, this year will be bringing a new brand, and we have had a ton of fun being a part of its creation. 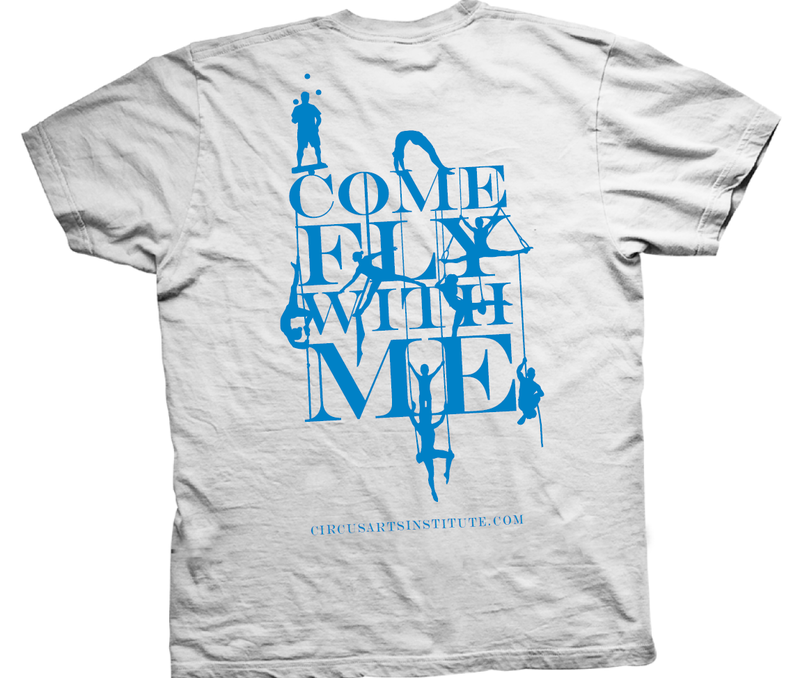 The Circus Arts Institute brand will be launching with this celebratory anniversary t-shirt. 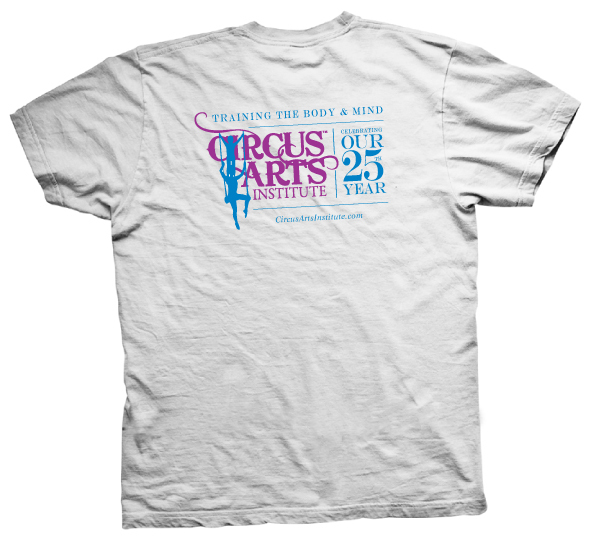 Order one of these beauties to support circus arts in Atlanta, and look out for more on these guys in the next few months. Aviary Organic Beauty Collective is Atlanta’s first collective of organic beauty professionals. Tucked away at the Studioplex, one of Atlanta’s most unique mixed use developments. Within their walls is an incredibly creative space filled with what feels like an artist’s installation built with reclaimed wood from the tree farm of Chuck Leavell. And getting deeper, you’ll find hair, massage and skin care professionals who are some of the best at what they do working in only the best ways with all natural and organic skin, hair and body products. 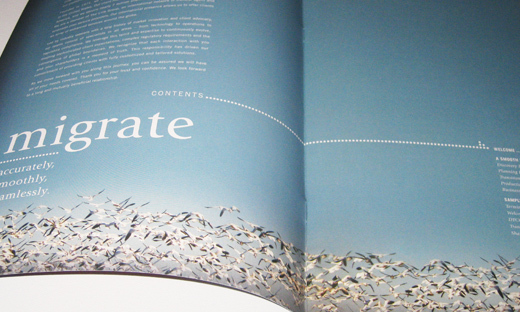 SeeMeDesign has been lucky enough to work with the Aviary since their start. We’ve worked with them to develop their brand, starting with the logo and going onto a web splash screen, menu of services cards, business cards, a full website, postcards, apparel and more. Below you will find a visual story – or shall we call it a fairytale – showcasing some of the work we’ve done together over the years.